Its always fun grabbing lunch with friends. We grabbed a bite to eat with Val Bekker at Cafe Eilat. Val asked a great question…”The Torah sages have given some sound advice over the ages, where do the sages get their wisdom from?” So many super stars have risen and fallen. Recently Beyonce was named one of the top 60 wealthiest “self made” women in 2018 which is quite the accomplishment. 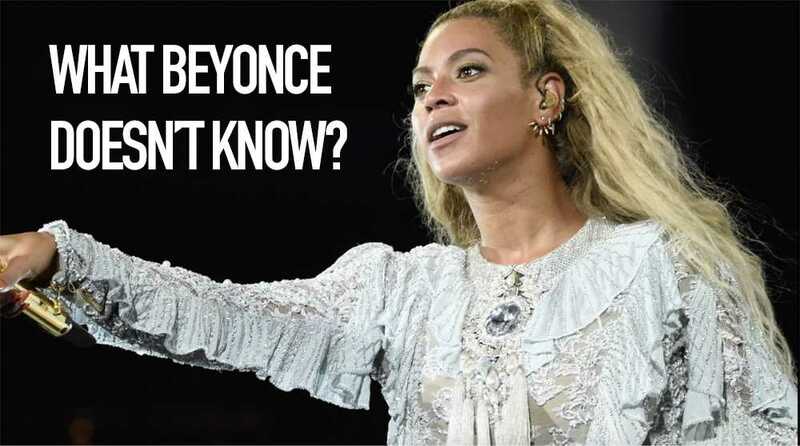 Many are pushing back on Forbes‘ definition of “self made.” In this episode we get into wisdom with Val and bring some insight that Beyonce doesn’t know. If you would like to grab coffee or lunch with Rabbi Katz, please reach out to him here: katz@jpulse.org.